tappAS – tappAS is a Java GUI application for the analysis of RNA-Seq data down to the isoform level. 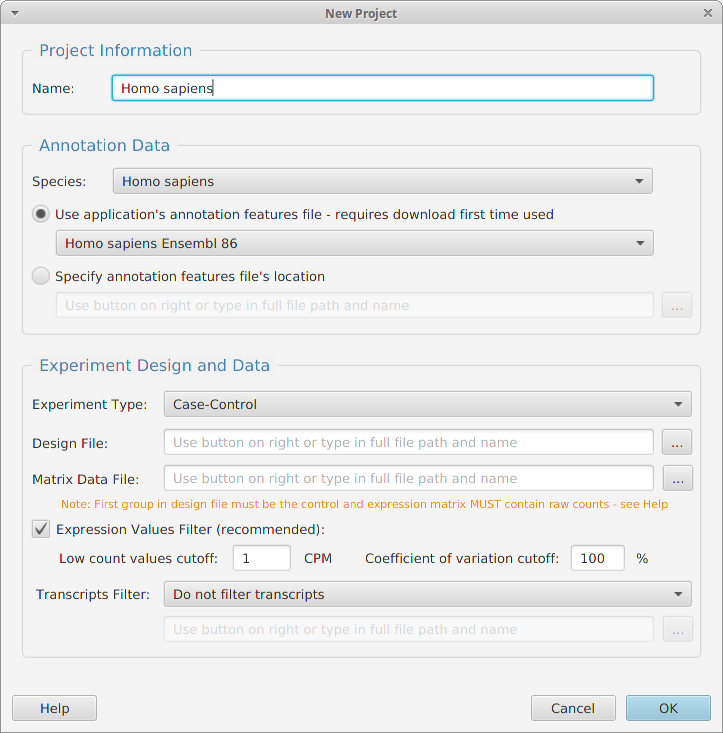 -tappAS is a Java GUI application for the analysis of RNA-Seq data down to the isoform level. -The distinct characteristic of tappAS is to facilitate the analysis of alternative splicing and alternative UTR processing from a FUNCTIONAL perspective. 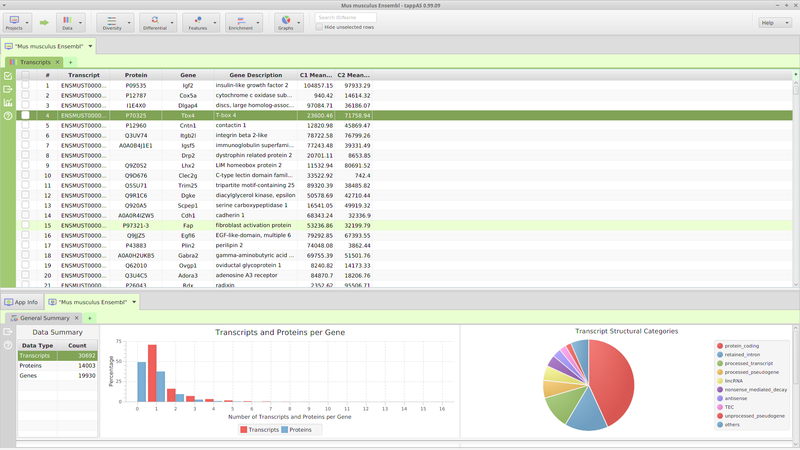 -tappAS includes a comprehensive set of data analysis, visualization, filtering, and ad hoc query tools. -tappAS will run on most modern computers, provided they have enough computational resources and storage. -Best of all, tappAS is FREE for non-commercial use. tappAS has annotation files for five different species. If your specie is not here don’t hesitate to contact us clicking here and request it. We will include as soon as we can. -Functional Enrichment Analysis (FEA) including Clustering Analysis. Data analysis is provided for case-control and single or multiple time-course experiments. 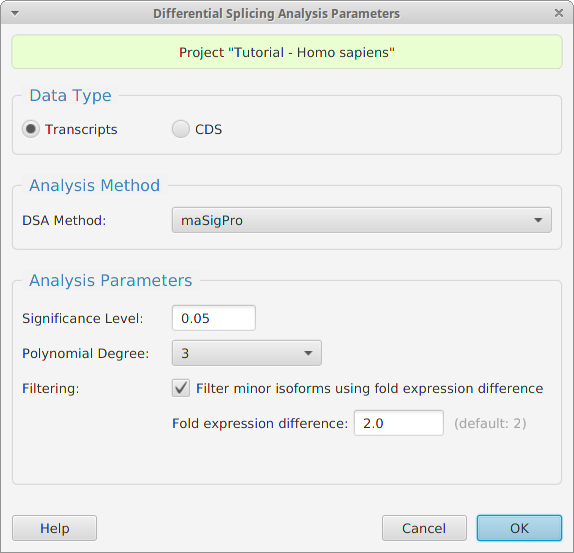 Alternative splicing information is important for understanding RNA-Seq data: in addition to gene level data analysis, tappAS tools provide data analysis at the isoform level. 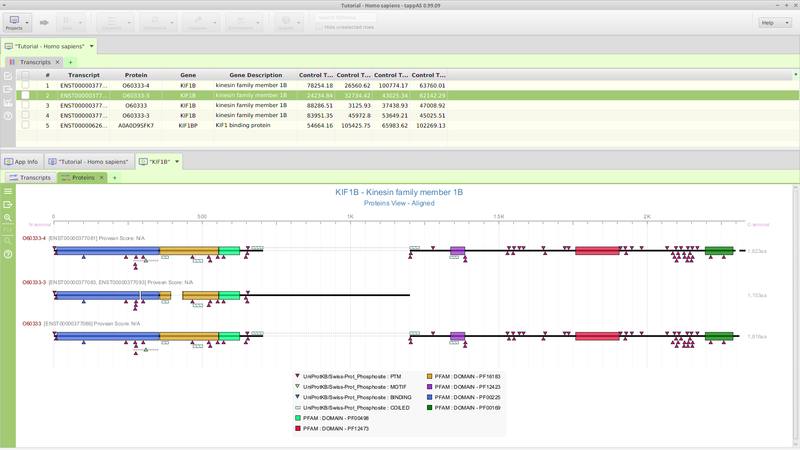 -Annotation features visualization for genes, transcripts, and proteins. -Expression data density and PCA plots. -GO terms directed acyclic graphs. -Data tables with customizable columns, sorting, and filtering. -Ability to export all application data and images to file.